This pasta speciality from Abruzzo is made from 100% Italian organic durum wheat semolina and pure Majella mountain spring water. 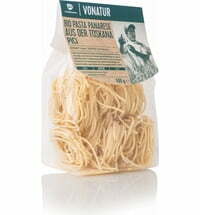 These exquisite ingredients along with the gentle drying process ensure unique high-quality and unparalleled flavour. 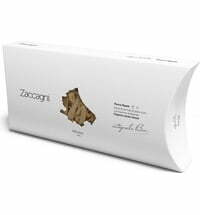 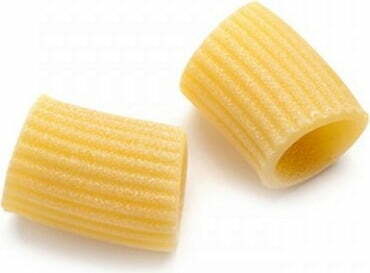 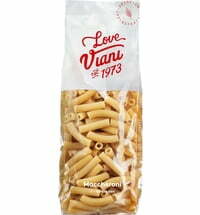 As a traditional pasta manufacturer, Zaccagni produces its noodles using the bronze process. 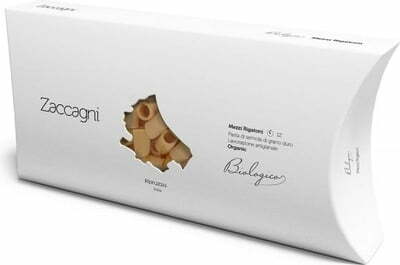 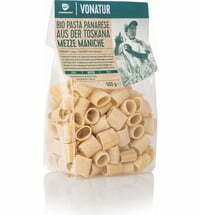 This process uses special bronze moulds that make the surface of the pasta dough very rough. 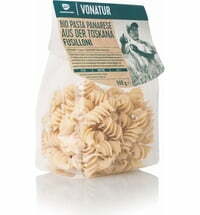 The rough surface allows the pasta to better absorb sauces.